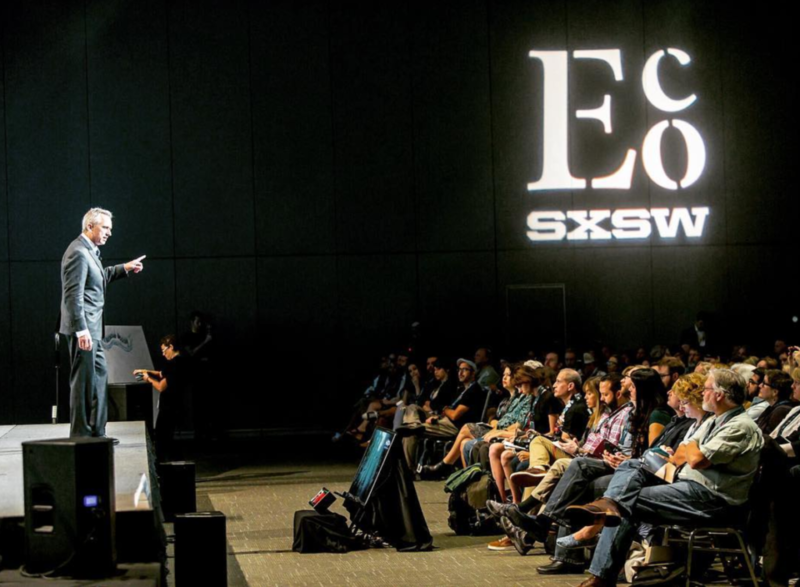 SXSX Eco is the environmental wing of the notorious SXSW conference in Austin, TX. Every year they honor several design projects in community and place-making with their ‘Place By Design’ Award. In 2013, we were lucky enough to win the award, making it the first design award (other than fan-favorite Curbed’s ‘Best Chance To Swim in the East River‘ award) that we won.